Natural fresh skin. Soft and smooth, healthy and attractive. Treat yourself to a unique skin care experience. 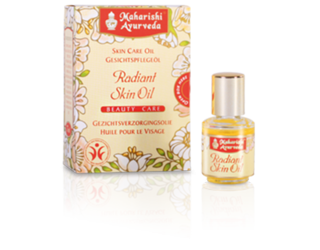 Valuable natural oils nourish and moisturise the skin, precious medicinal plants and herbs nurture and stimulate it. Maharishi Ayurveda creams and gels based on traditional original recipes are tested by independent laboratories and have been awarded the BDIH seal for genuine natural cosmetics. Boost the natural balance of your skin. For holistic beauty and radiance. We have been developing our new product line of natural cosmetics for quite some time and with great attention to detail. 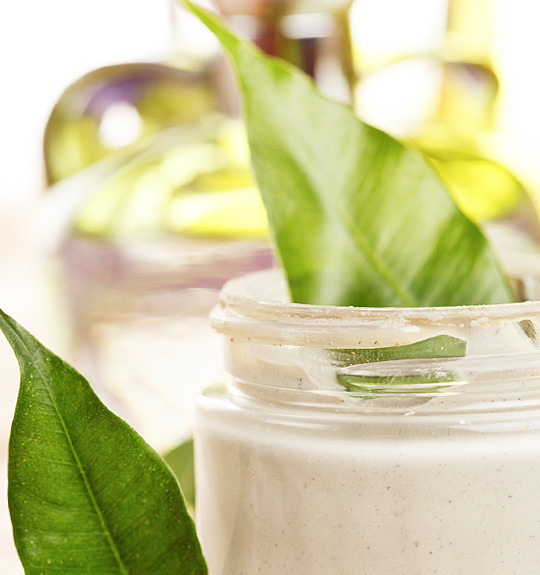 Rich and smooth creams with natural UV protection and, as a finishing touch, the wonderful aroma of 100% essential oils. Made from authentic ayurvedic herbs and other high-quality ingredients, such as vitamin E, omega 3 and omega 6 fatty acids, our creams provide optimal moisturising skin care.